Spend some time hacking hardware and you’ll eventually render a piece of equipment unusable. 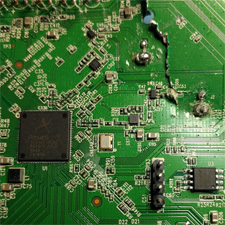 This presentation provides examples of common mistakes that can temporarily or permanently damage electronic systems and ways to recover, if possible. Originally presented at DEFCON 24 with Joe FitzPatrick of SecuringHardware.com, August 5, 2016.